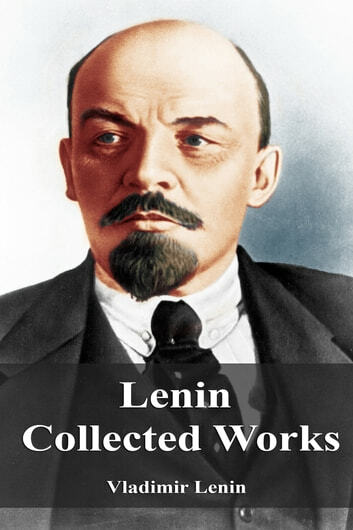 Vladimir Ilyich Ulyanov, alias Lenin, was a Russian communist revolutionary, politician, and political theorist. He served as head of government of the Russian Republic from 1917 to 1918, of the Russian Soviet Federative Socialist Republic from 1918 to 1924, and of the Soviet Union from 1922 to 1924. Under his administration, Russia and then the wider Soviet Union became a one-party communist state governed by the Russian Communist Party. Ideologically a Marxist, his political theories are known as Leninism.